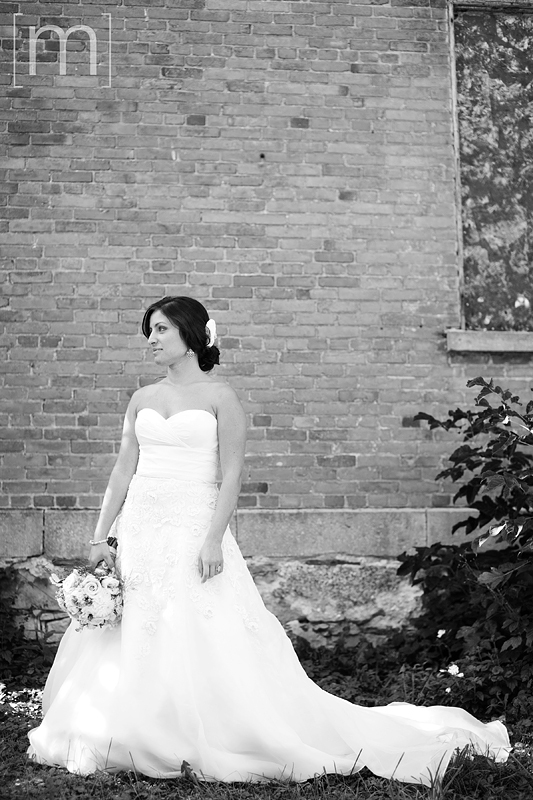 Wedding Photography Niagara by Meghan Andrews Photography facebook-pixel-for-wordpress-pixel-351789858633566.zip. 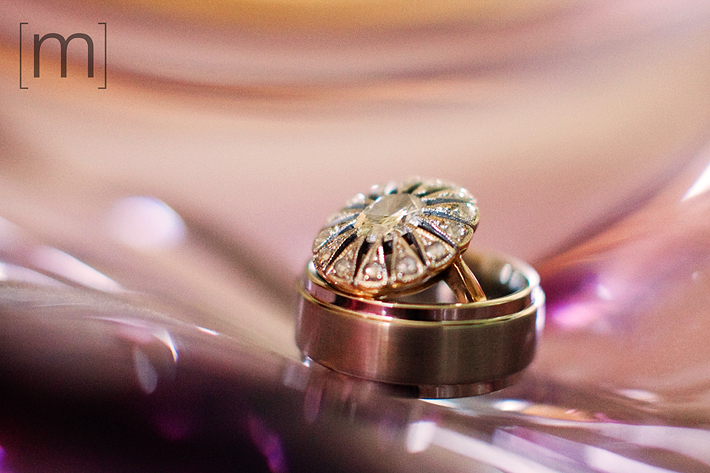 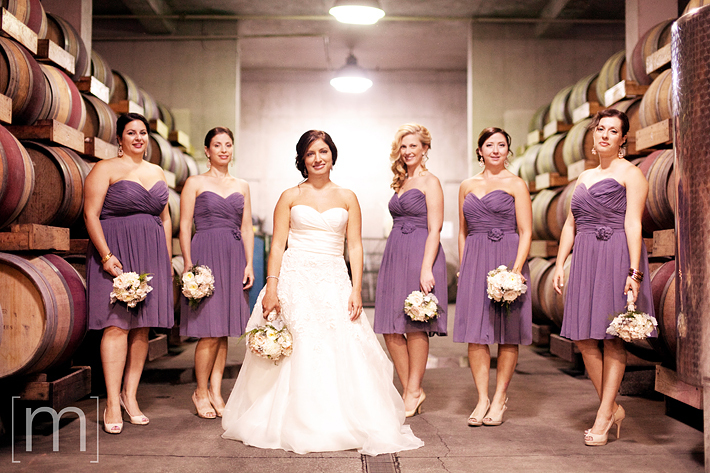 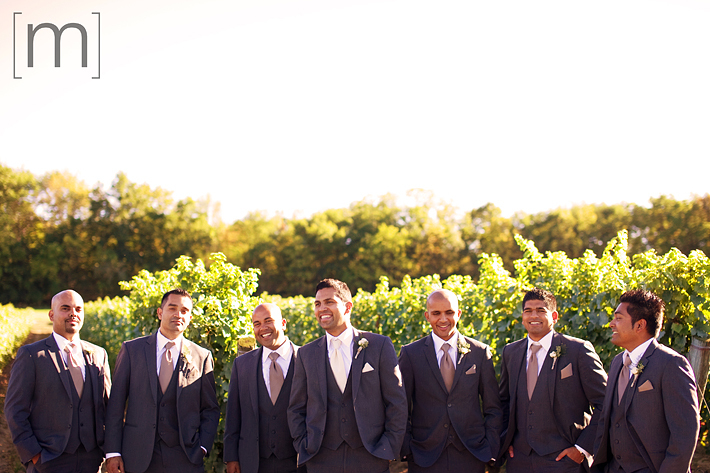 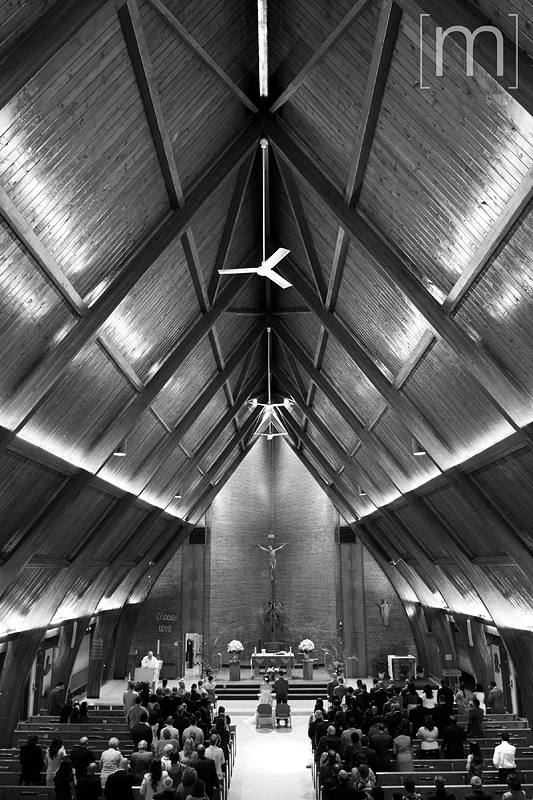 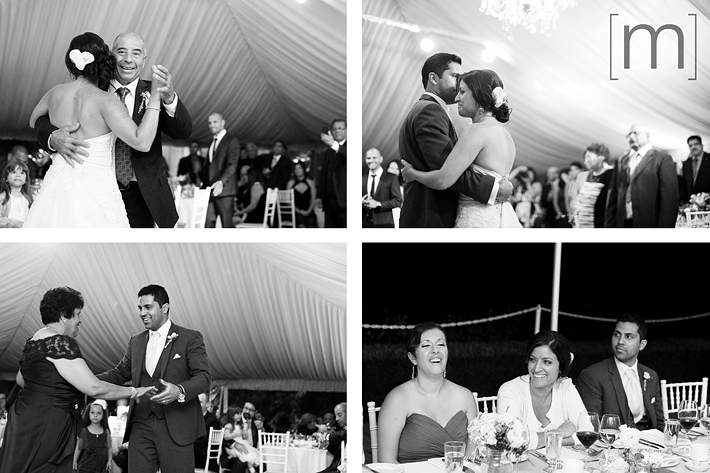 Giulia & Nigel’s wedding was at the breathtaking Chateau des Charmes in Niagara on the Lake. 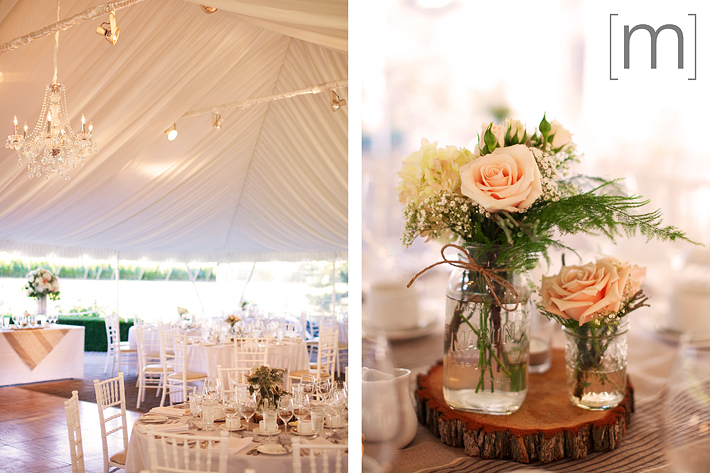 This wedding was oozing with romantic details such as: the rustic flower centrepieces with glass jars and candles, the roof of the reception hall was decorated with satin liners and an amazing chandelier, and the bride’s flowers which were wrapped in a satin and burlap bow. 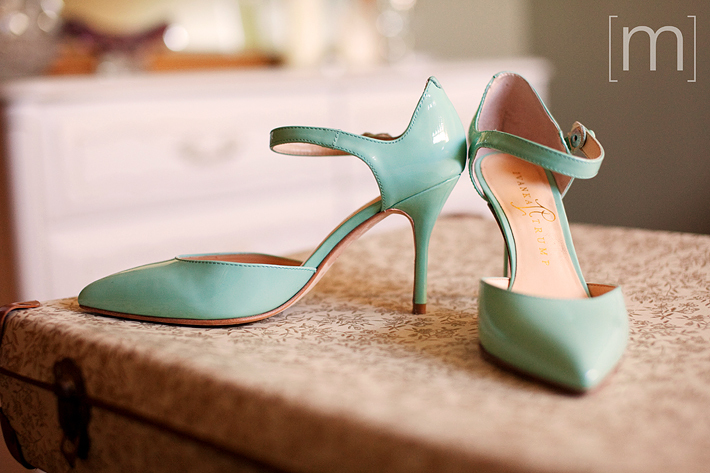 And who can forget the wedding dress and her mint green shoes? 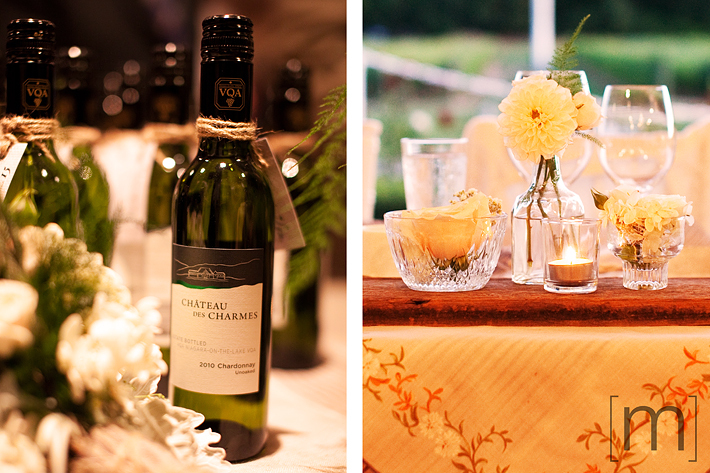 It was the definition of vintage elegance. 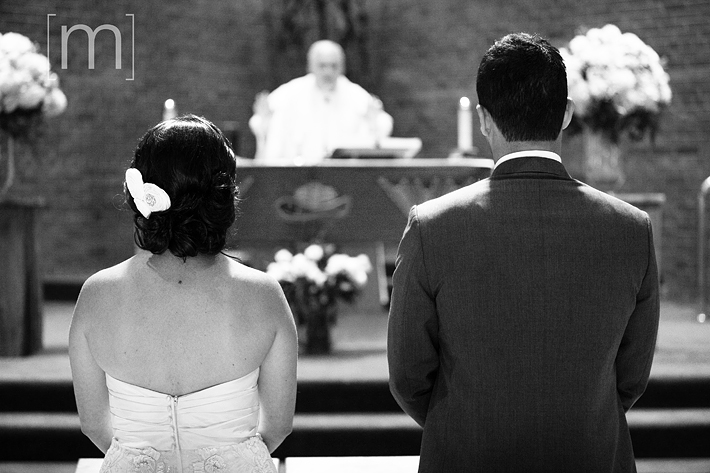 The day started at the Transfiguration of our Lord Catholic Church in Etobicoke where these two lovebirds tied the knot. 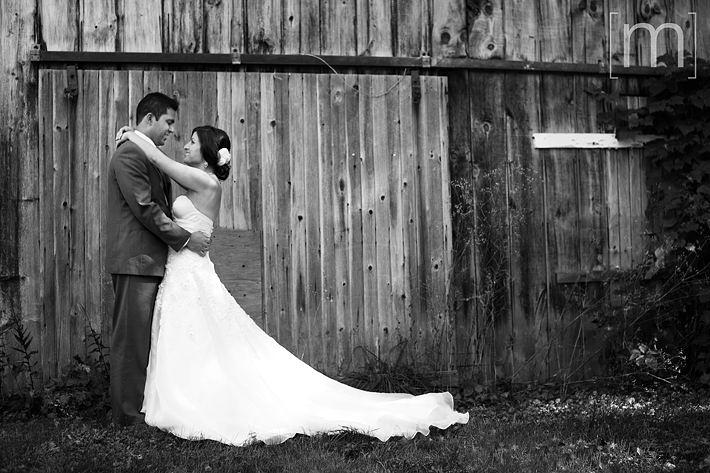 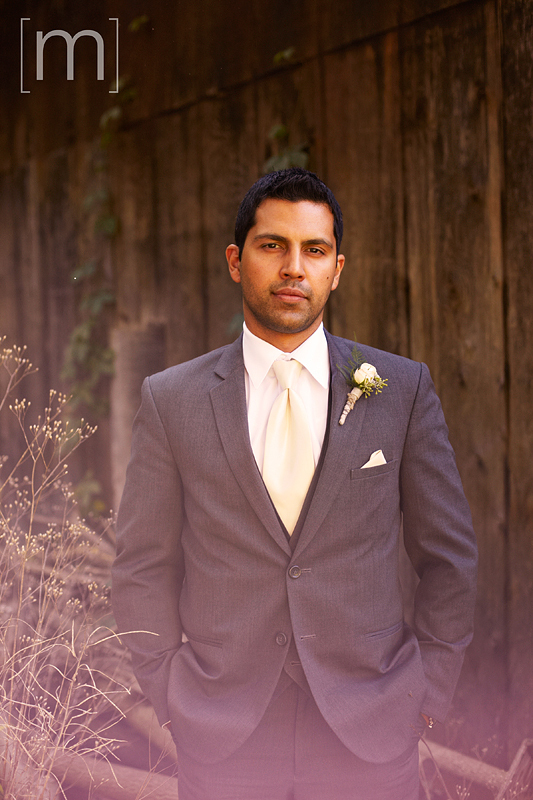 Then we headed to downtown Niagara on the lake to take some amazing couple shots against an old rustic barn. 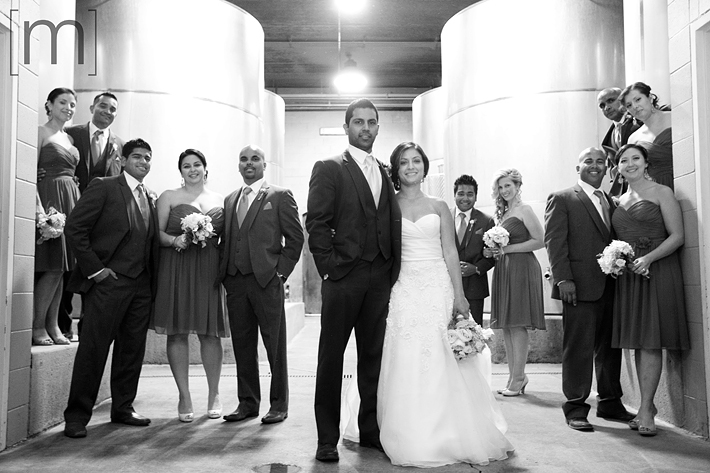 Then left that location and went back to Chateau des Charmes where we were able to photograph the wedding party in the wine cellar, and inside the beautiful vineyard. 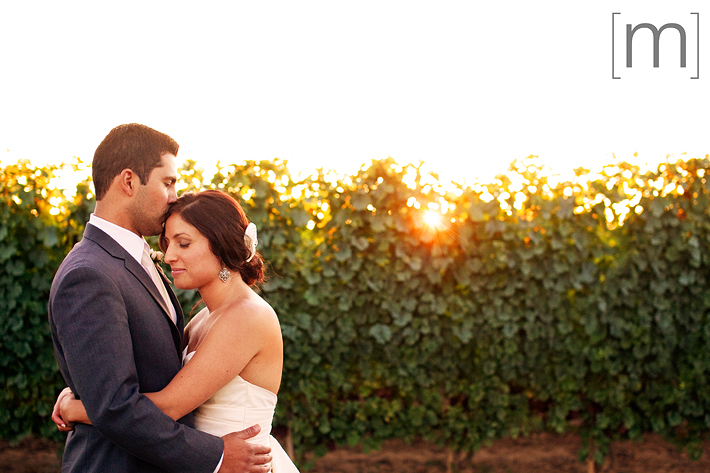 It looked the most breathtaking at sunset when the vineyard lit up like a fire. 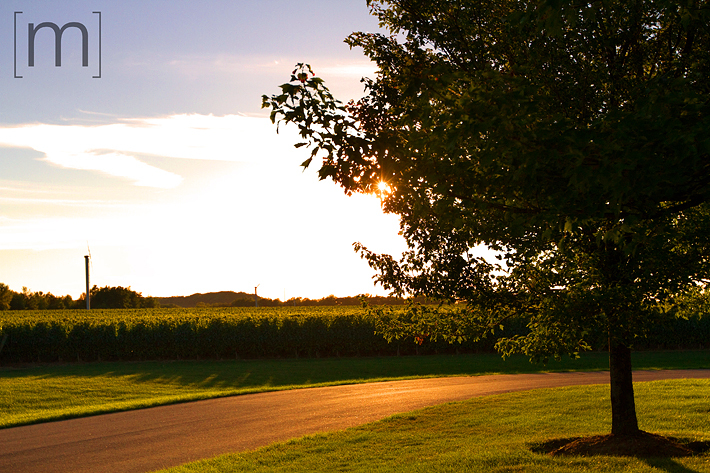 The guests were outside during the reception, and were able to see the sunsetting over this perfect day. 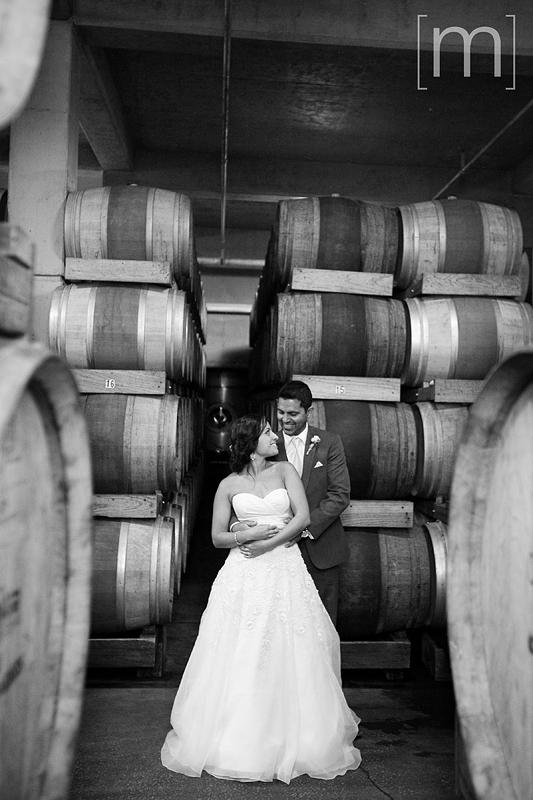 If you love this romantic vineyard feel (and who wouldn’t?! 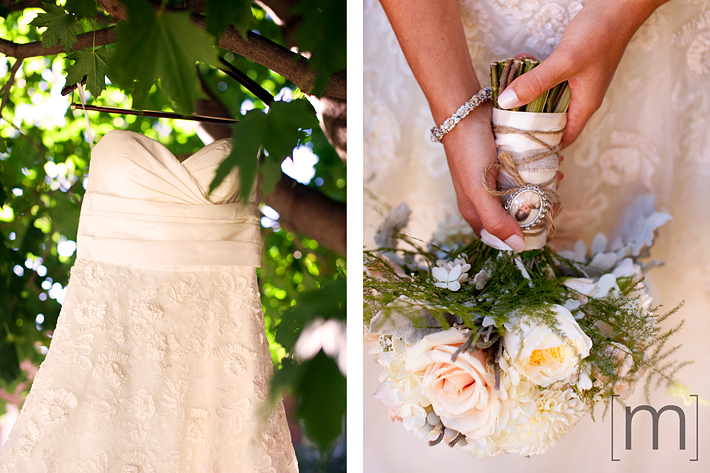 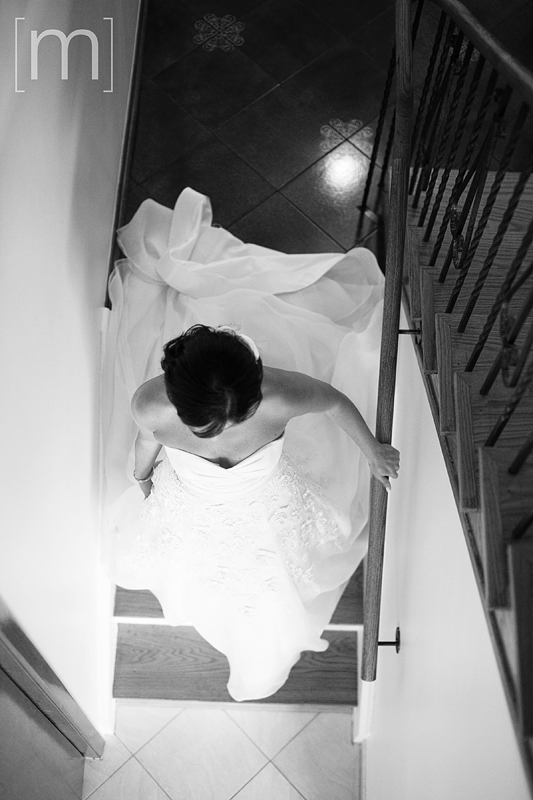 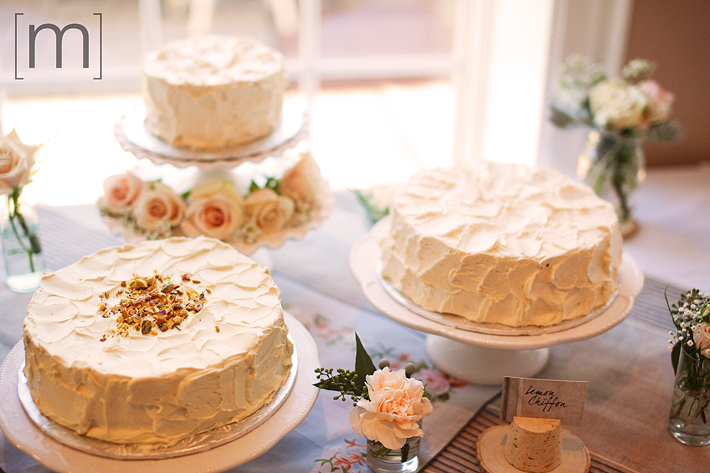 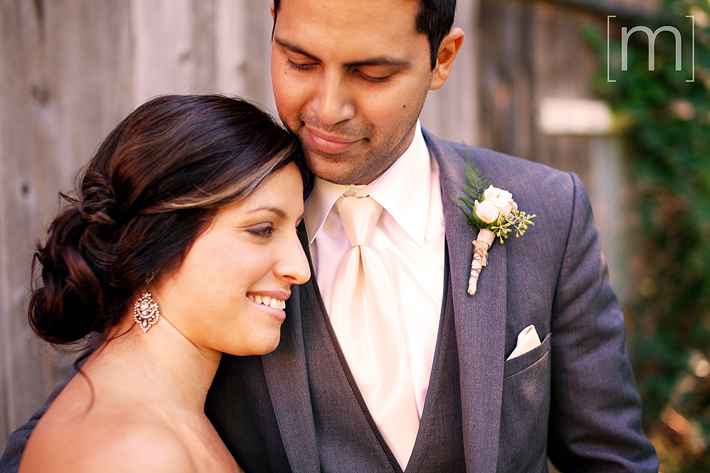 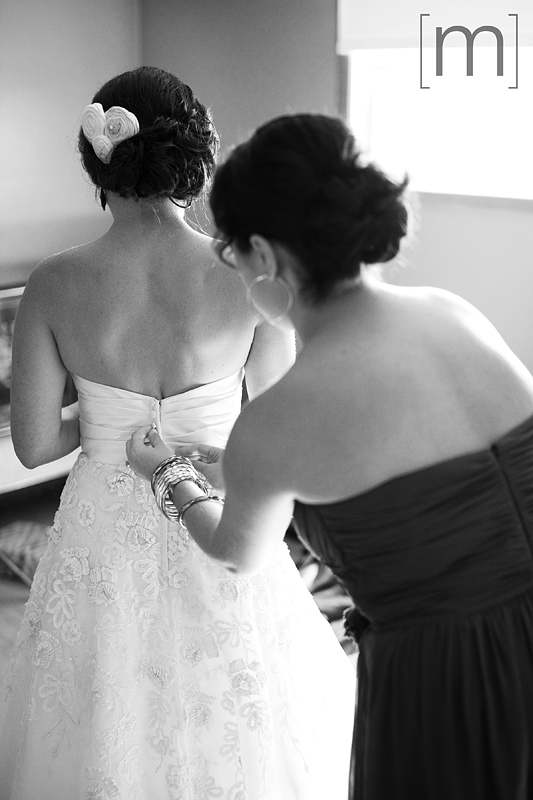 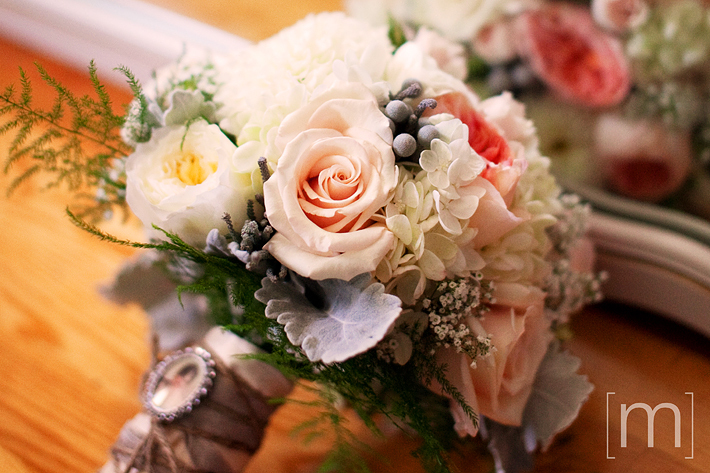 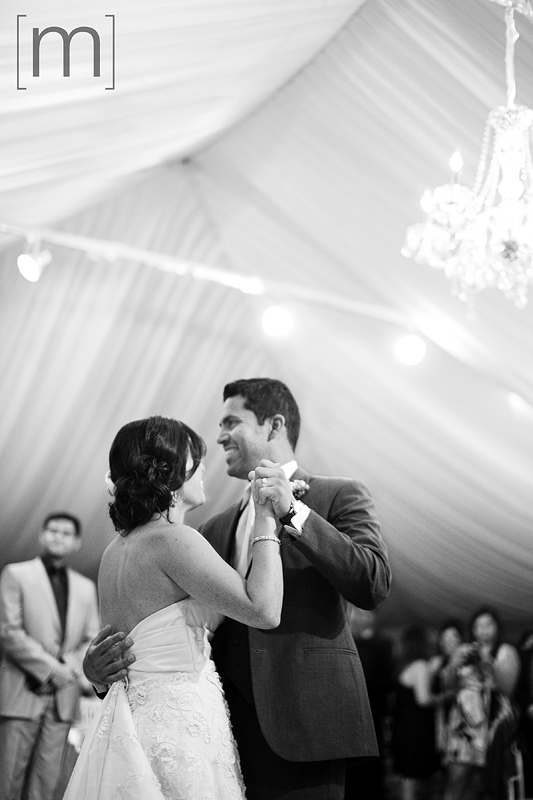 ♥), you will also adore Savi & Stef’s Niagara on the Lake wedding at Sue Anne Staff Estate Vineyard.